Posted on December 30, 2010, by JD Kathuria, under News. 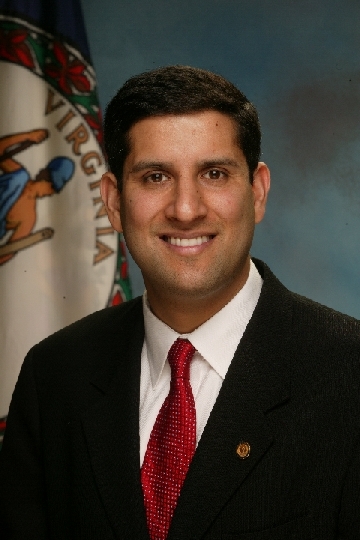 My friend Vivek Kundra, the first ever Federal CIO took a big step today, as he has launched a Twitter account. I learned about this from reading his status update on LinkedIn this morning. So, I decided to follow him on Twitter as well. Thus far, he only has one post. You can also follow him on Twitter by clicking here. Vivek, has incorporated social media into government policy and communicating with citizens, often posts entries on the White House Blog. You can also join the conversation to learn more about his initiatives, by becoming a Fan of Vivek by clicking on his Facebook page, by clicking here . Throughout Vivek’s career as the Obama Administrations leading IT professional, Vivek has called for drastic and much needed changes in the US government. He is an adamant supporter of cloud computing as well as using social media to create transparency within the government. I hope he will use Twitter and other social media tools on his search for game changing technologies/ideas. By creating a Twitter account, Vivek is not only promoting the Obama administrations agenda, but is also able to maintain and promote his personal online brand. We will all be watching his future posts and use of social media. Please become a reader of my blog by clicking here. I am excited for the day that Aneesh Chopra, US Federal CTO, registers for HIS personal twitter account.